Ornella Molon winery is located on the border between Treviso and Venice provinces, in the village of Campodipietra di Salgareda, in the heart of a prestigious cultivation area of DOC Piave and DOC Venice. Here, where history has left its mark and where the land tells the tale of age-old traditions, Ornella Molon winery was established in 1982. Ornella together with her husband Giancarlo transformed their passion into a business and succeeded in bringing new life and vigour to the historic wine-making residence, which once was the country home of the Doge of Venice, Giustinian, in 1652. 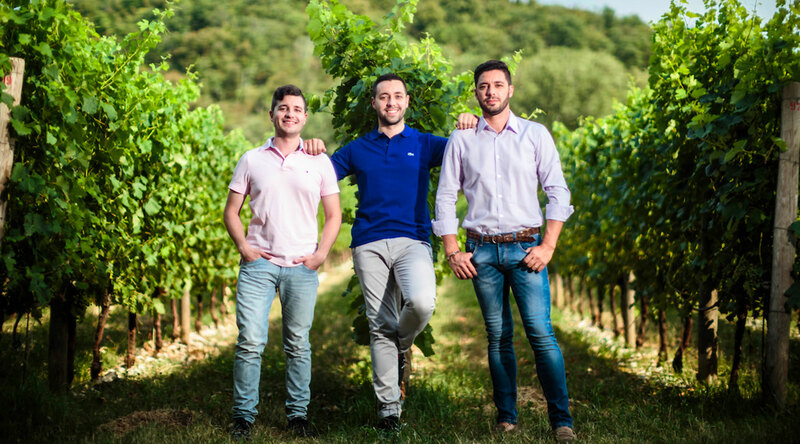 Today, the Ornella Molon winery is synonymous of tradition and innovation, standing as the perfect representation of a century-old culture which has been captured and retold through the skilful production of authentic local wines, as well as wines with more international flavour. First-rate quality and hospitality: these are the principles that every day guide and inspire the Ornella Molon family.